Today’s rising home prices may be a dampener and put a hole in your budget. A house is an emotional investment, and buyers are often thrilled to extend their budget for a house of their choice. Financing a home is a big game, and builders try to convince home buyers about the reducing burden of moving into a new home. The drivers for cognitive bias in purchasing a house are many; moreover, RERA does not seem to be giving the push for correction in the real estate market. Today, the EMI for owning a house is about 3.5 times its current monthly rental. To enable you to make the down payment, you have to set aside 25% of your monthly income for at least four to seven years depending on the city you live in. 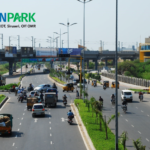 For instance, you will have to seven years’ worth of money to create a down payment corpus for purchasing a home in Chennai. Not only that, that amount you set aside should grow with the prevailing inflation rate. Assuming an income of Rs. 8 lakh and 10% return on savings, one can accumulate a decent sum of money to afford the down payment. However, the growing aspiration of owning a “dream home” is rocking the boat. The young, affluent crowd is not deterred by the cost of a property, even if the swanky new home is a risky affair. According to a recent survey by Economic Times, one out of every three buyers is using more than 50% of their total savings to pump into down payment. 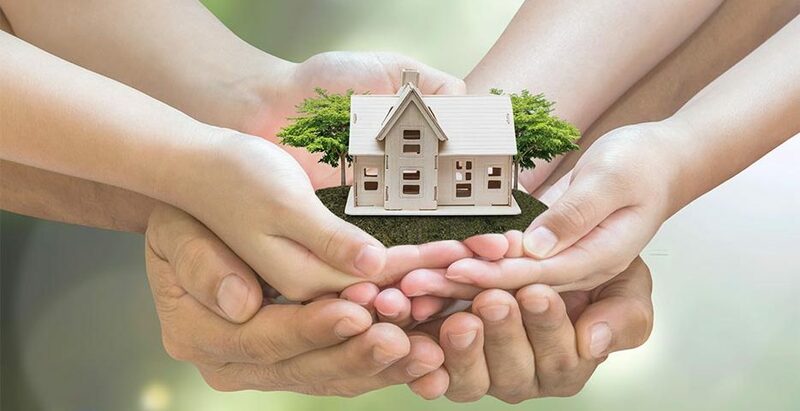 The proclivity of Indian home buyers’ tendency to own a home at all cost has given rise to a very negative upshot, resulting in too much easy money flowing into this asset class. It is an expensive affair to be an Indian in India. If you are an NRI, well, yes, welcome to India! 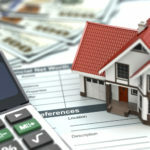 Writing in the Huffington Post, Manu Rishi Guptha says that owning a house in India at current price valuations is likely to make one nervous, not confident. Can you imagine paying three to four times the rental value as EMI for 20 years of your life and being stuck with it? 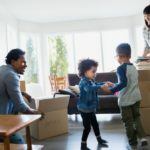 The going rate for purchasing a home precludes the basic notion of living in a owned house: living fearlessly and confidently on your own terms. It is high time the buyers-both young and old-explore the options provided by affordable housing companies. 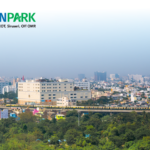 For instance, L&T Realty’s Eden Park in Chennai makes a meaningful statement about living life to the fullest, not worry about lifestyle issues. It is high time that buyers become enlightened and not be swayed by impulse or emotions when it comes to buying their most important asset.